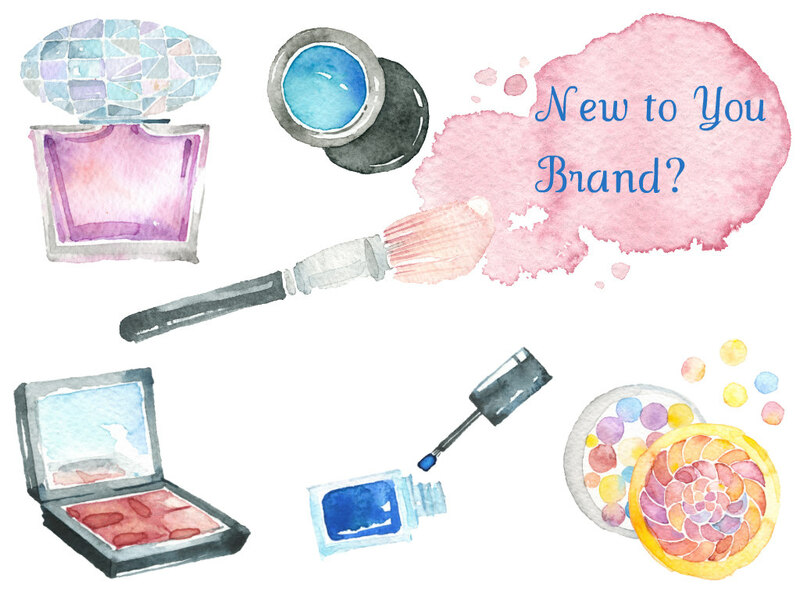 Are there any "New to You" brands or products on your 2016 wish list? The New Year has arrived, and often with that comes new thoughts, new changes, and new ideas. I am vowing to be more selective in my make up/skin care purchases, but we'll see how well that works out! The new Spring items are starting to show up, and while there are some beautiful things in some of those collections, so far I haven't been tempted by any of them. Yet. There is one brand that I have been wanting to try for many months, and that is Charlotte Tilbury. I don't know why I'm so drawn to it. In fact, I don't even know what I want from that line. I just know I want to add both some make up and some skin care from that brand to my stash. So I'll be doing some researching on CT, looking at swatches, and reading reviews, and hopefully I can decide upon some items. Do you have any brands or products that you would like to get in this New Year?